Looking past the obvious visual similarities between the iPhone 7 and Google's new Pixel phones, there are several indications that the search giant had Apple in its sights as they released their latest flagships. For once, this isn't an Android phone we're talking about, it's a Google phone—and it showcases Google's latest strategy. Everything about the Pixel and Pixel XL screams iPhone competitor, and while many would-be Apple rivals have tried and failed in the past, Google is the one company with the clout to pull it off. Sure, Google hasn't outright said they're going after the iPhone directly, but there is mounting evidence that this is indeed the case. Nothing says "We want users to switch from iPhone to Pixel" like an app and an adapter built for that exact purpose. Google will be including an OTG dongle, aka the Quick Switch Adapter, with every Pixel phone they sell, and this little dongle lets you plug your old phone into your new Pixel. Once you do that, an app will offer to move all of the data from your old device over to the Pixel. It'll transfer data from almost any phone, not just the iPhone—but, as you can see in the image below, Google made it a point to mention that Quick Switch can transfer iMessages, an Apple exclusive. Google is definitely positioning the Pixel against the iPhone in their latest ad campaign, there's no doubt about it. In their Introducing Pixel video ad, a few quick flashes of text stand out as direct shots at Apple. 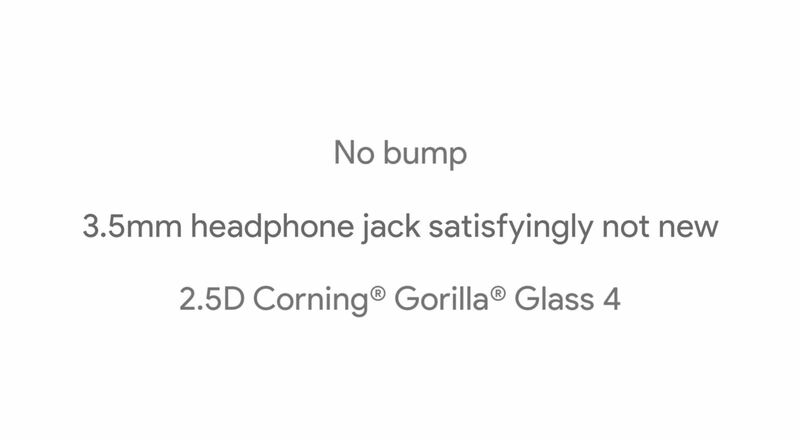 "No bump" likely refers to the protruding camera sensor on the iPhone 7, "2.5D Glass" became a popular marketing term when Apple added a rounded edge to the iPhone 6's screen, and the jab about a "3.5mm headphone jack" is just low-hanging fruit at this point. In that same video, the camera pans over a black Pixel against an all-black backdrop, with the only light source casting a reflection that highlights the subtle edges around the Pixel's back glass panel. This filming technique has been used in car commercials for decades now, but it definitely bears a striking resemblance to the way Apple has been showing off its Jet Black iPhone 7 models lately. Even the features Google is advertising in its Pixel campaign seem to be specifically targeted at iPhone users. 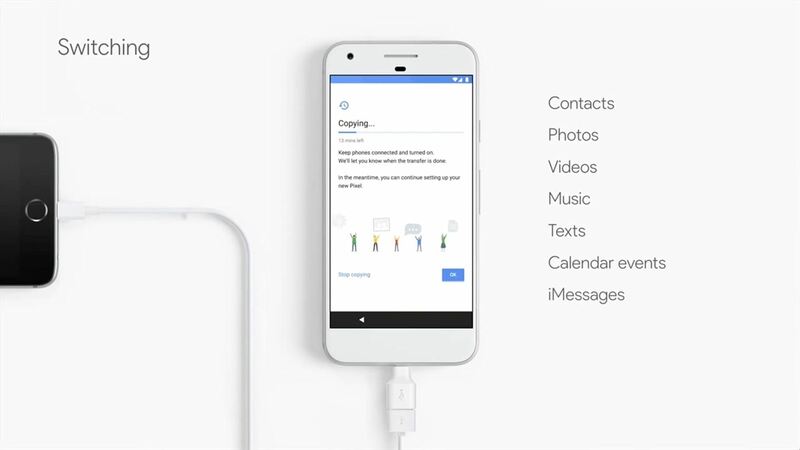 During their keynote presentation, Google made it a point to mention that the Pixel's unlimited photo and video backup would rid you of those pesky "Storage Full" notifications—and they even used an iPhone-looking screenshot to hammer the point home. Google has a pair of new messaging apps, Duo and Allo. Yet, in their marketing materials, they make no mention of Allo (the texting app), and instead, focus on Duo—a FaceTime competitor. 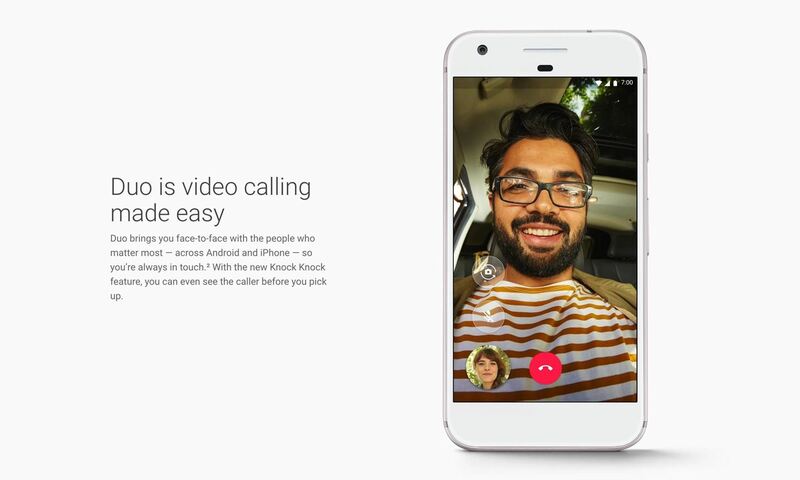 Google wants you to know that you won't miss FaceTime if you switch to Pixel, because "Whether your friends are on Android or iOS, Google Duo, our new video calling app, lets you jump into a call with just a single tap." Allo's conspicuous absence here highlights the growing lead iMessage holds over any Android equivalent, but that's a discussion for another time. Recent reports indicate that Google is building its own supply chain to streamline the process of creating future Pixel phones. This should eventually give Google total control over hardware and software in its flagship phones—or, as Steve Jobs would call it, "Vertical integration." Until now, Apple has cemented the iPhone's market share by offering the only smartphone built from the ground up by one company—as opposed to the disjointed mishmash of Qualcomm chips, Samsung displays, and Google software that goes into most Android phones. With the Pixel, Google is hoping to recreate Apple's vertically-integrated iPhone strategy, and this is confirmed by a Pixel roadmap reported by Bloomberg. With this year's Pixel, Google is using HTC as a manufacturer in the same way Apple uses Foxconn. This differs from the joint efforts that Google made with its previous Nexus devices, where hardware partners shared branding on the device in exchange for taking the brunt of the supply chain duties. 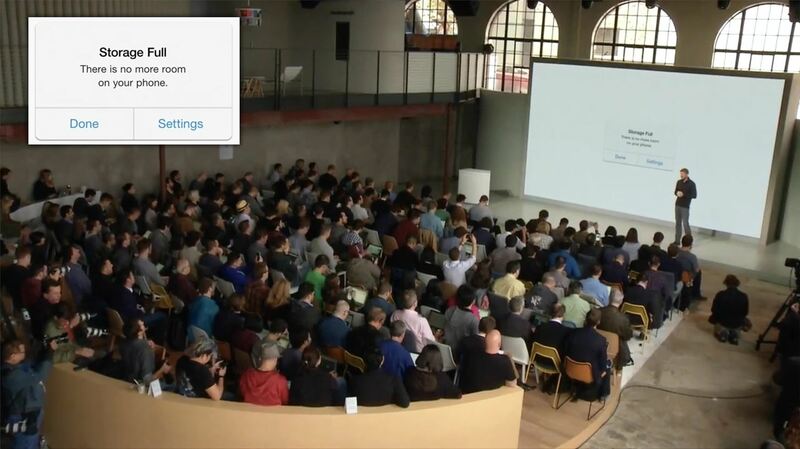 In the future, Google plans to design its own processor in-house, as opposed to buying ready-made chips from Qualcomm. This could potentially close one of the biggest gaps between iPhones and Android devices, as Apple's A-series mobile CPUs have been outperforming anything else on the market by a mile lately. Google apparently sees vertical integration as the only way to truly compete with Apple in the smartphone segment. With software and hardware optimized to work together, the Pixel is already a landmark device in Android's history, and the future's looking a lot different than it did before October 4.